Move right in! This home is nestled among majestic oak trees. Unique offering in the Granite Creek neighborhood is a great value. Recently appraised for $860K! Buy now and have built in equity. Top rated Scotts Valley School District! Did we mention the outstanding commute location? Easy access to Hwy 17 takes you into Santa Cruz or the Silicon Valley in minutes. 3 bedrooms, 2 bathrooms upstairs and living areas downstairs create a nice separation of space. High open beam ceilings, numerous skylights throughout, attached 2 car garage. You will appreciate the recent upgrades including new dual pane windows and skylights. Great home for VA financing. In this market, the truly exceptional finds are here for a moment and gone. What are you waiting for? SchoolsClick map icons below to view information for schools near 220 El Camino Rd Scotts Valley, CA 95066. 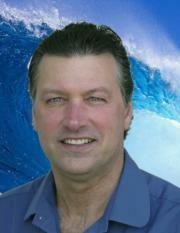 Scotts Valley Real Estate at 220 El Camino Rd Scotts Valley, CA 95066. 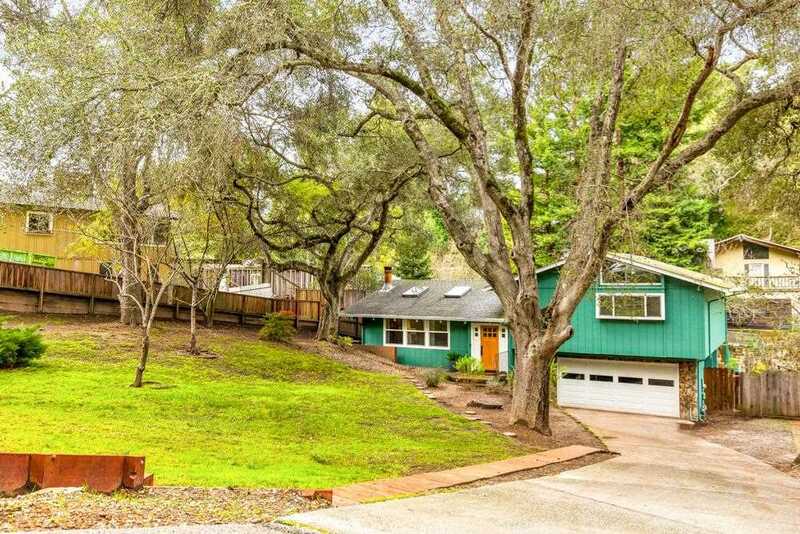 Description: The real estate listing at 220 El Camino Rd Scotts Valley, CA 95066 with the MLS# ML81738404 has been on the Scotts Valley market for 73 days and is currently listed for $825,000. You are currently viewing the property details of the MLSListings MLS listing at 220 El Camino Rd Scotts Valley, CA 95066, which features 3 bedrooms, 2 bathrooms and has approximately 1408 sq.ft. of living area.